Rachel is the Director of Growth Marketing at Slack, leading a marketing team that manages the full acquisition funnel from team creation through activation and monetization. 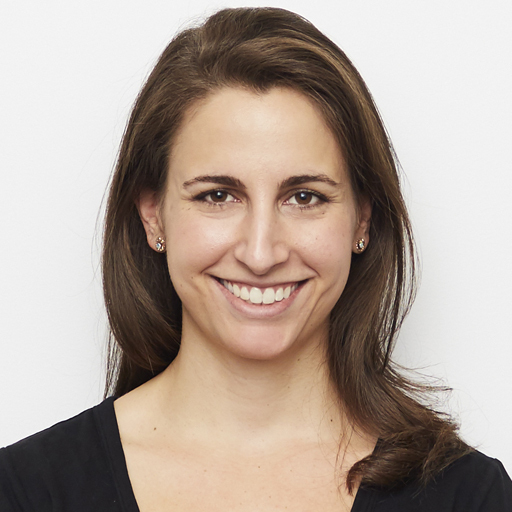 Prior to Slack she led product marketing teams at LinkedIn, focusing on both consumer and monetization. She was an early employee at Climate Corp., which sold to Monsanto in 2012 for over $1 billion. Rachel holds an MBA from Kellogg at Northwestern University and a B.A. in Economics from Stanford University.